Ultra Comfort brings comfort to our customer's home by providing them with high quality heating and cooling products and services. 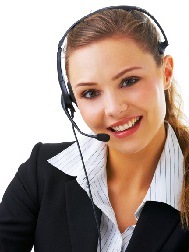 Our teams possess technical excellence and a great understanding of the needs of our clients and their homes. Ultra Comfort technicians are NATE and TSSA certified. Modulating high furnace Is like highway driving, making slight operating adjustments while achieving maximum efficiency. This new condensing furnace with a modulating gas valve operates with more finesse to reduce temperature fluctuations, providing consistent indoor temperature, quiet operation, and an annual fuel utilization efficiency (AFUE) of 98.2%. 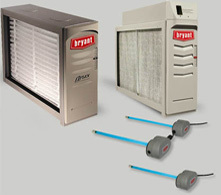 Central Air conditioners: The efficiency of air conditioners is often rated by the Seasonal Energy Efficiency Ratio (SEER) . 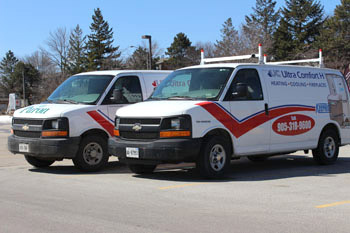 The higher the SEER rating of a unit, the more energy efficient it is. Air conditioners with 14.5 seer rating and higher are eligible to receive government rebates. Tankless Water Heaters heat water only when you need it. So you save money and reduce waste by not heating and reheating the same tank of water. 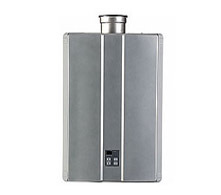 Tankless water heaters are placed in-line like a conventional tank-style heater. However, it does not continuously heat a tank of water that is waiting to be used. When opening a hot water tap, or starting the dishwasher, the Rinnai tankless water heater recognizes the need for hot water and starts the heating process. 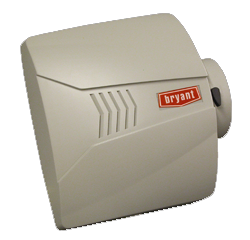 Humidifiers: Maintain your home’s most comfortable humidity level automatically with a Whole-house Humidifier. Proper humidity provides a more comfortable living environment at a lower temperature, so you can turn down your thermostat for energy savings. 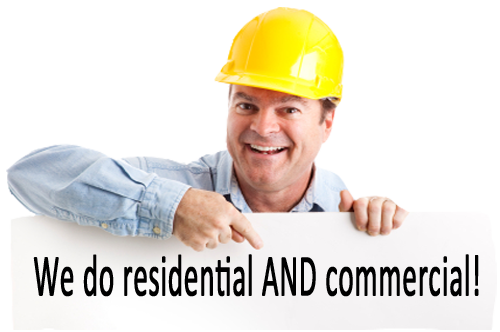 Full service Duct Cleaning encompasses the entire forced-air system, from each register and return down the duct lines to and including all main duct lines in the ceiling of the basement. Finally, the air handling side of the furnace is cleaned to remove any loose dirt and debris from around the air conditioning coils, exterior of heat exchanger, blower compartment and the plenum. Heat recovery ventilator (HRV) can help make mechanical ventilation more cost effective by reclaiming energy from exhaust airflows. HRVs use heat exchangers to heat or cool incoming fresh air, recapturing 60 to 80 percent of the conditioned temperatures that would otherwise be lost. Fireplaces are either direct vent or inserts. Direct vent fireplaces are designed to be vented directly out the outside wall. Inset fireplaces are designed to be inserted into an existing wood burning fireplace. A chimney liner is required to be installed with an insert fireplace.